The Dancing on Ice star, Gemma, had a disaster in its recent episode on 28th January 2019 as she fell on the ice face first while dancing with her partner, Matt Evers. After her fall, she got immediately back up, but as per Daily Mirror, she got blacked out before her fall and had low blood pressure. Gemma was born in Romford, London, England on 31st January 1981. She is of British nationality and part of white ethnicity. Her zodiac sign is Aquarius. As per her family background, Gemma has a brother named, Russell and mother named, Joan Collins. Before her appearance in the TV Screens, Gemma used to be a salesperson of used cars. 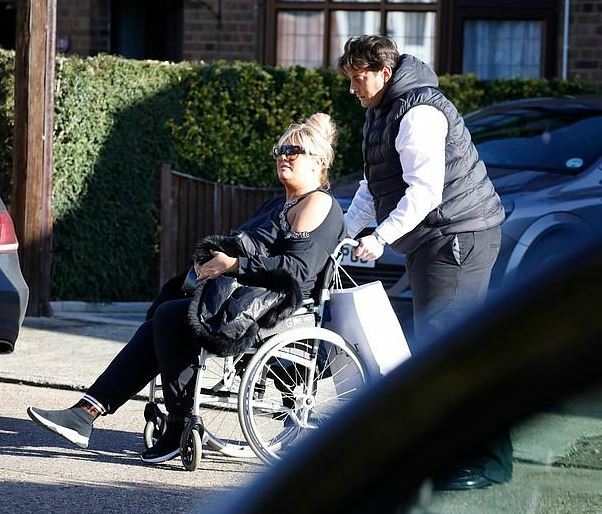 When her mother’s friend, Amy informed the Reality TV Show, The Only Way is Essex, they came to her house and filmed Gemma and her friends for two weeks. Later, she became part of the show in its second season in 2011. Also, her mother, Joan featured in the Series from its 5th season. After the popularity, Gemma received from the TV Show; she featured in various TV Programs like This Morning, 8 out of 10 cats, Loose Women and so on. On 16th November 2014, she competed on a reality show, “I’m a celebrity, Get me out of here.” However, she withdrew from the show in 72 hours due to health issues. With all these works, Gemma accumulated a net worth of around $4 million. 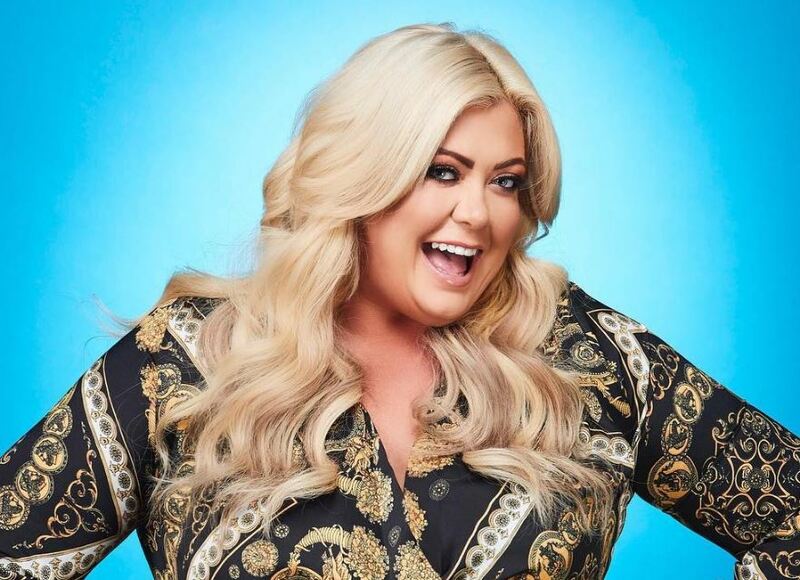 Recently in 2019, Gemma appeared in the dancing competition, “Dancing on Ice” where she made the news for her feud with one of the judges. On 28th January 2019, the story of her fall while dancing with her partner, Matt Evers grabbed all the attention. As per Daily Mirror, Gemma blacked out and fell on the ice and the reports suggest that she had low blood pressure. Gemma is a beautiful girl who does not shy away from posting pictures about her love life, and she is open about her relationship in the media. 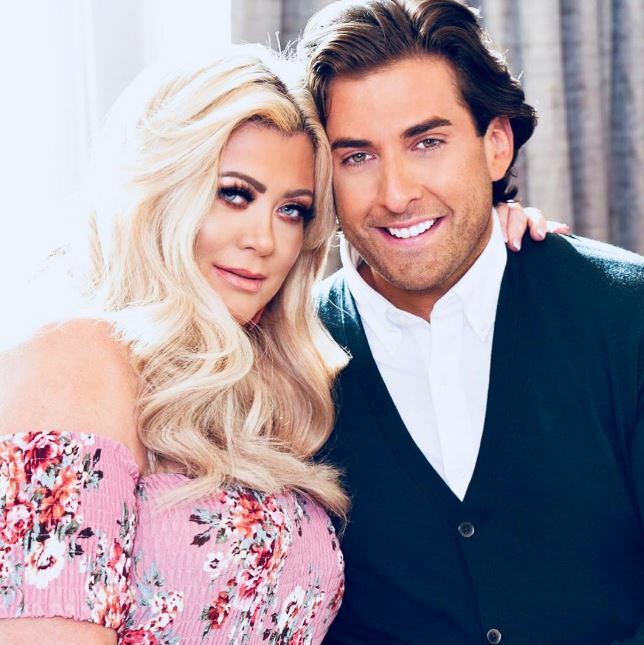 She is dating her boyfriend, James Argent although, there are no details about how the couple first met. Recently, James came in support of his girlfriend when the fans criticized her falling incident publicity and called them idiots for their poor thinking. Gemma grew up in the city of London with her parents, Joan Collins. Her mother, Joan also featured in the fifth season of “The only way is Essex.” She shared her childhood with her brother, Russell Collins. Gemma stands tall with a height of 5 feet and 9 inches and weighs around 110 kgs. She has blonde hair color with beautiful blue eyes.